Ask about our FREE COLOR for 1 year Special Offer. $100 off (minimum order of $500): When you purchase $500 or more in equipment or supplies, you can take $100 off. Offer good for 30 days. $500 off (minimum order $2,000): When you purchase $2,000 or more in equipment, supplies or service, you can take $500 off. 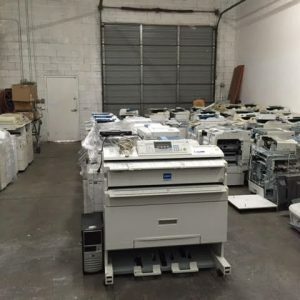 Includes all printer service and multifunction copier repair in Phoenix, AZ. Offer good for 30 days. $1,000 off (minimum order $4,500): When you purchase $4,500 or more in equipment or supplies, you can take $1,000 off. Offer good for 30 days. Double and triple trade-in values: We are happy to accept trade-ins on older equipment when you’re looking to upgrade. What’s even better is that we won’t nickel and dime you on the trade-in value. In fact, in most cases we will double or even triple the trade-in value, ensuring you are getting the most for your older equipment. 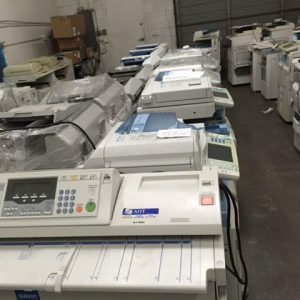 Buy one, get 2nd half off: In the market for multiple machines? You’re in luck. 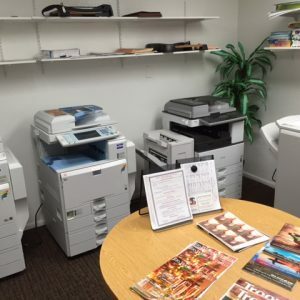 We offer an amazing offer of buy one and get one half off at Arizona Copier Outlet. 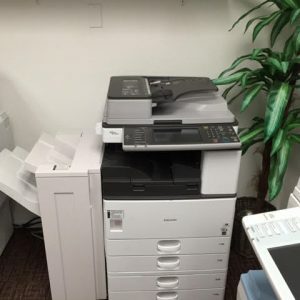 With our top-notch copier sales & service in Phoenix, AZ, you’ll be so glad you chose to take advantage of this outstanding offer. Recycle your equipment: Our experts are able to restore your one to five-year old units to almost new condition. Additionally, we’ll upgrade your firmware and technology and make sure it’s functioning like new. Don’t shell out a bundle when you can save 50%-80% off with our recycling option. Financing: For customers who aren’t prepared to pay all at once, we offer terrific financing options to meet most budgets. We can work out a number of arrangements, including rent to own, short term payments with no interest, 12-month low interest options and even three-year leases. 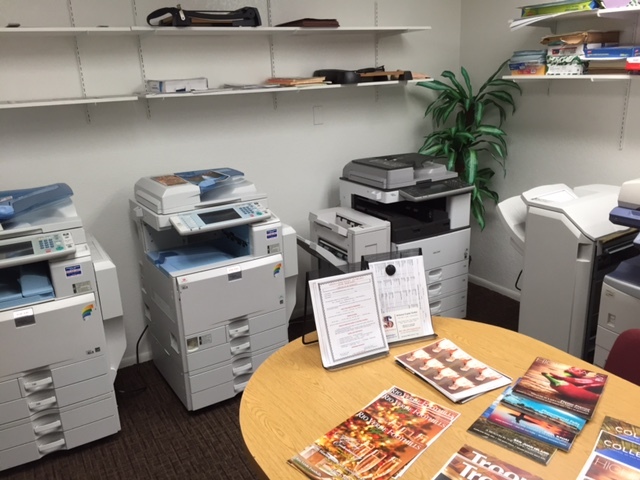 For great deals on outstanding copying and printing equipment, call Arizona Copier Outlet at 602-678-6911. We Have Hundreds of Choices From Various Warehouses to Choose From! 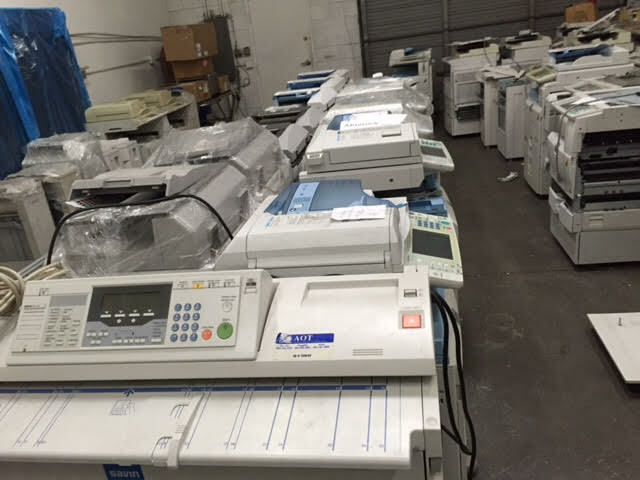 New and Near New Printers/Copiers at Great Prices! 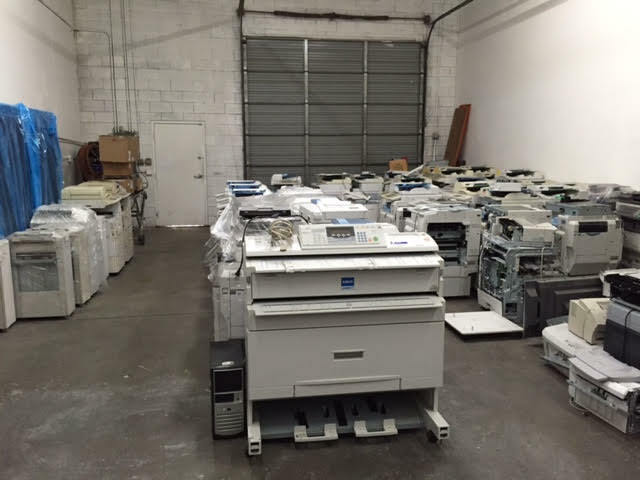 We have Many Printers/Copiers in Inventory to Choose From! 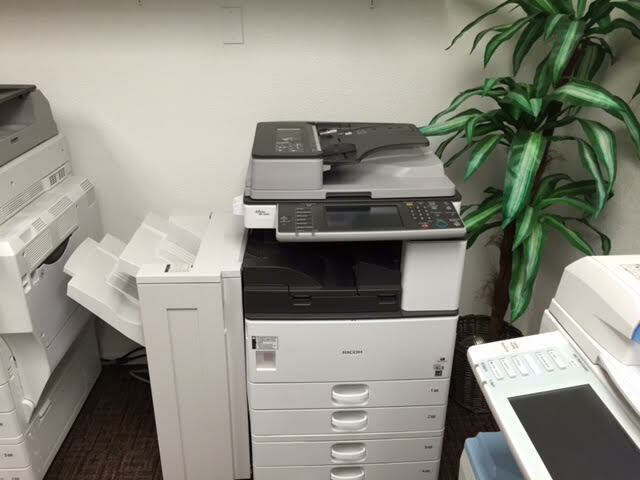 We Have Many New/Near New Copier/Printers in Our Showroom!